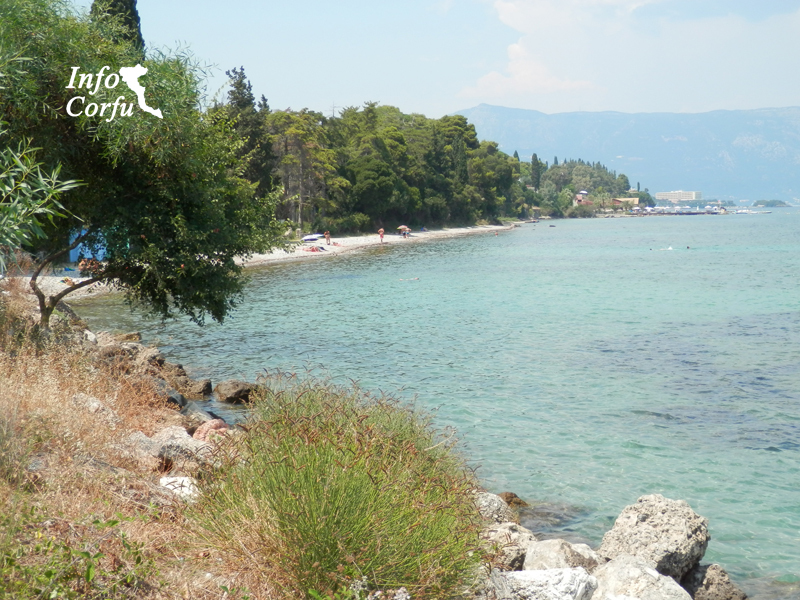 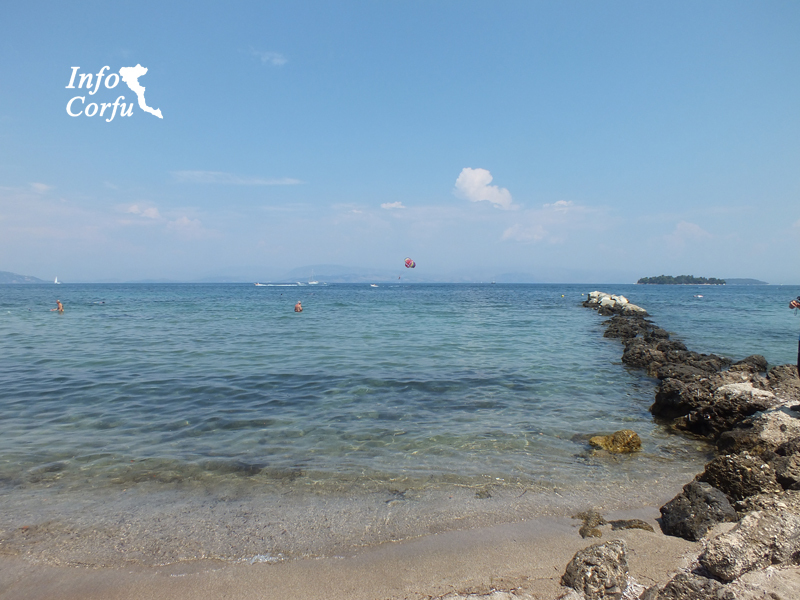 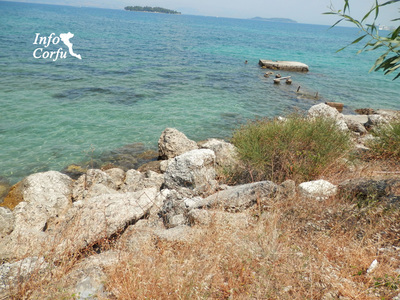 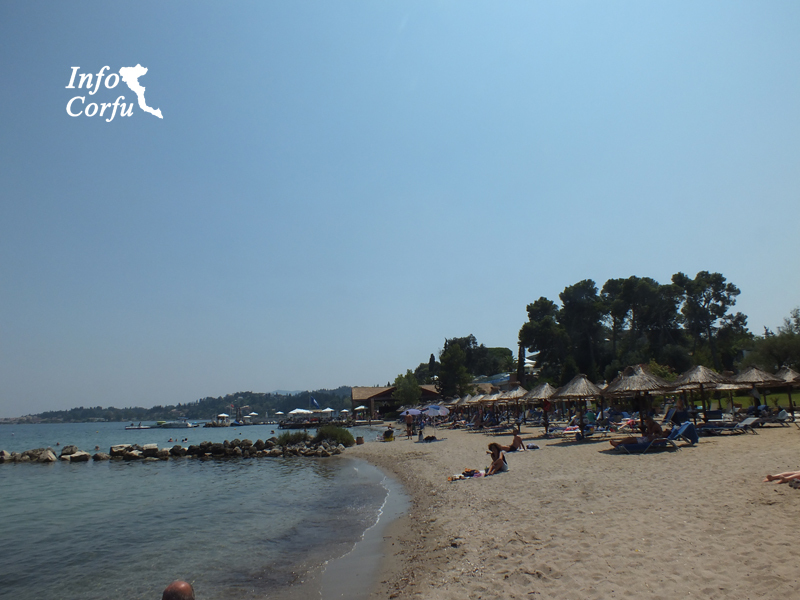 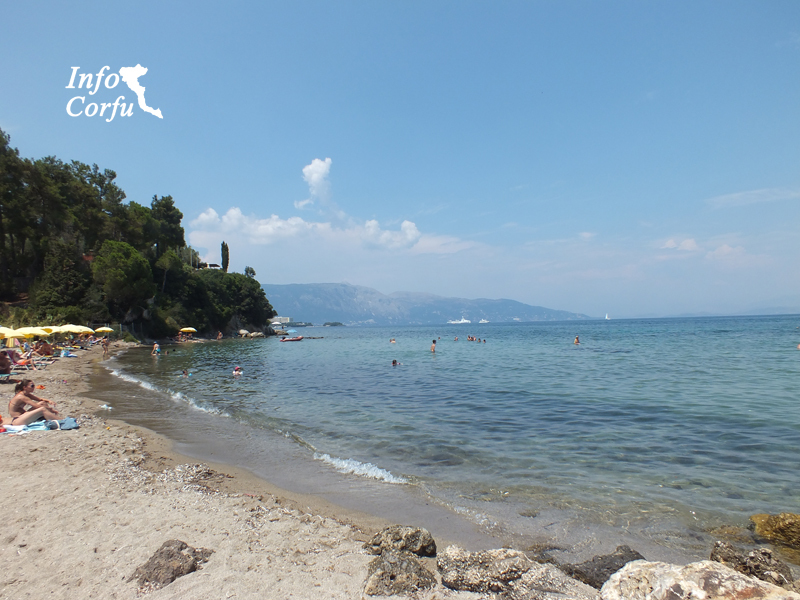 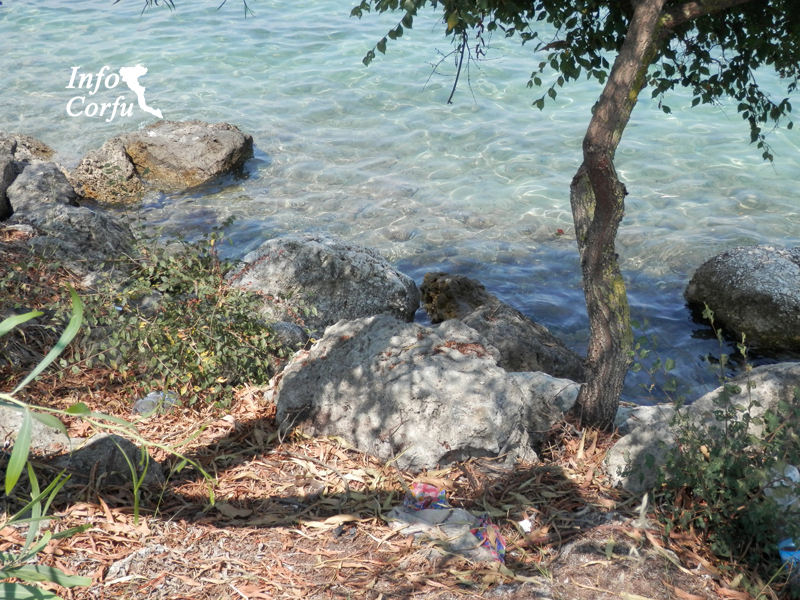 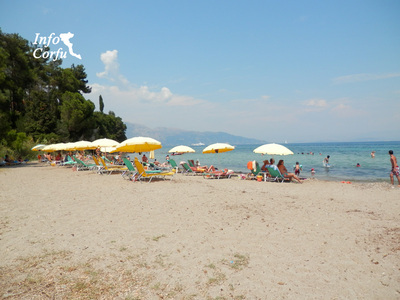 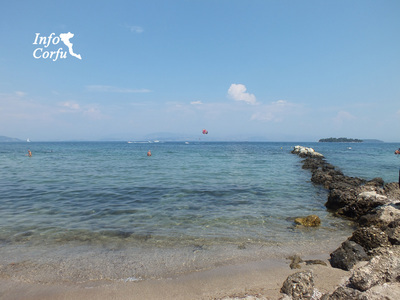 The beach Kontokali in Corfu Island is just at 5 km distance from the town of Corfu, on the eastern coast of the island. The beach stretches about 0.5 km and has a sandy shore. It is awarded the blue flag. 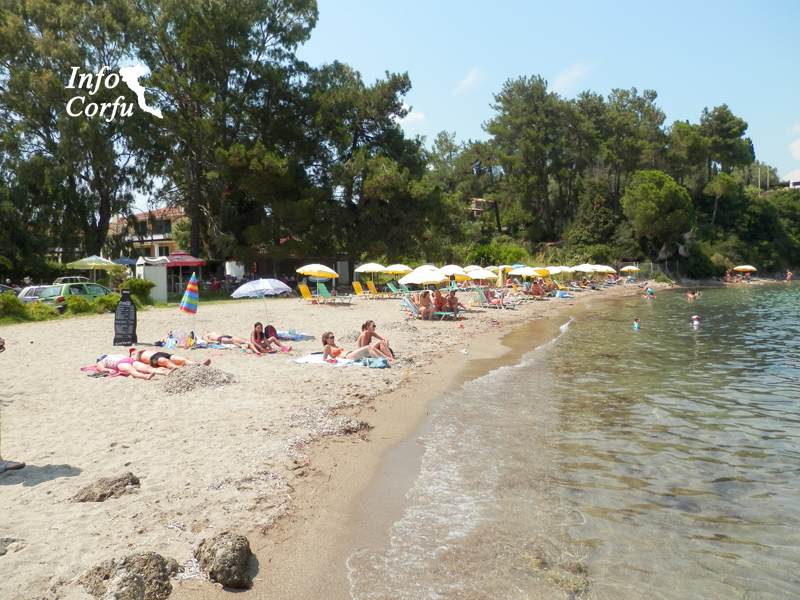 The beach Kontokali is an organized beach and provides umbrellas and sunbeds for hire and get instant access to snack bar. 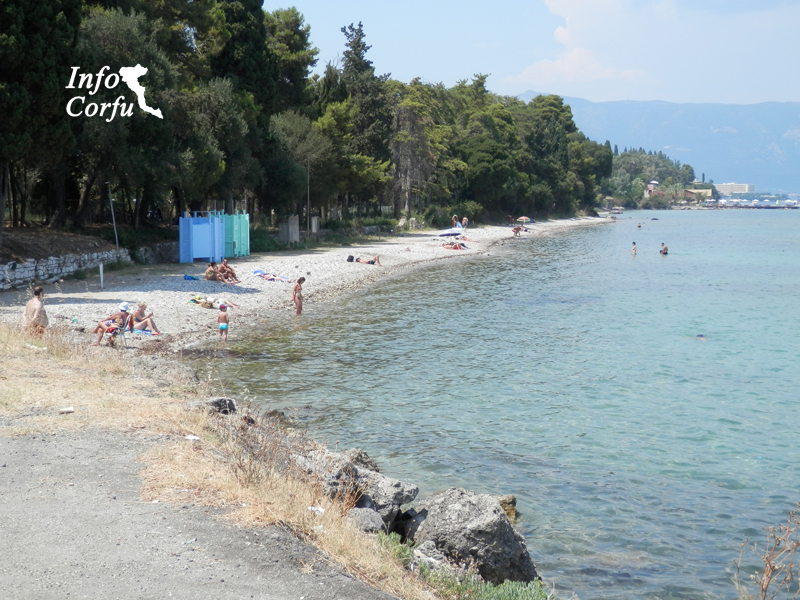 Access is easy and there are around area parks.